Beware the Moon! 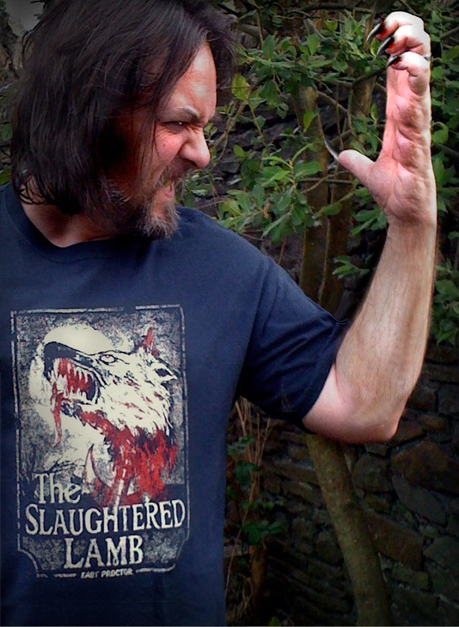 Richard McAuliffe from Wales sent us this superb lycanthrope image in mid shapeshift and wins 3 Last Exit to Nowhere T-shirts from the range. A big thanks once again to all who entered this month. Some of the images that didn’t win the competition can be found in our Gallery section. Stay tuned for more information about this month’s new competition.